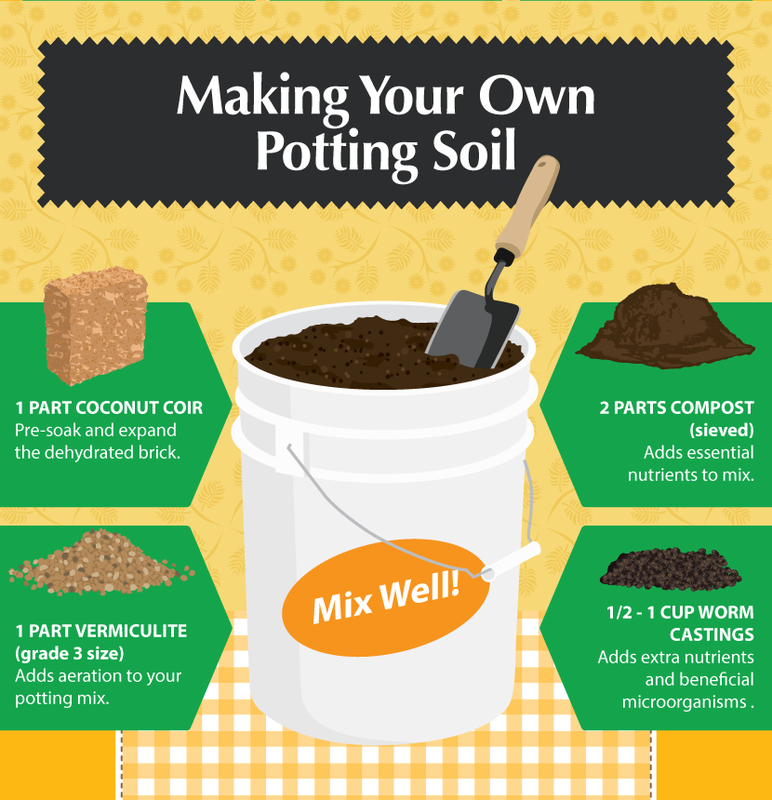 Did you know it’s much cheaper to make your potting mix rather than buying it? Aside from saving money on potting mix, you can also customize the mix for various plants too. This entry was posted in Uncategorized by funtrack. Bookmark the permalink.